The amazing magic tricks and illusions of the top 10 greatest magicians will spark a passion for magic, if you haven’t already and, leave you questioning your existence and everything around you. From Harry Houdini’s mysterious vanishing tricks to David Copperfield’s mesmerizing illusions, magic is something that has managed to capture the very essence of humanity since centuries. Magic manages to bring a smile to our faces and mystery to our minds. Regardless of a person’s roots, everyone loves the feeling of thrill and delight when a human defies the laws of nature, effortlessly redefine perfection. The Great Harry Houdini aka, Ehrich Weisz, born in 1874, Hungary is world-renowned for his astounding escape acts. He began his acts after moving to America with his family, where he started appearing on stage at the age of 17. 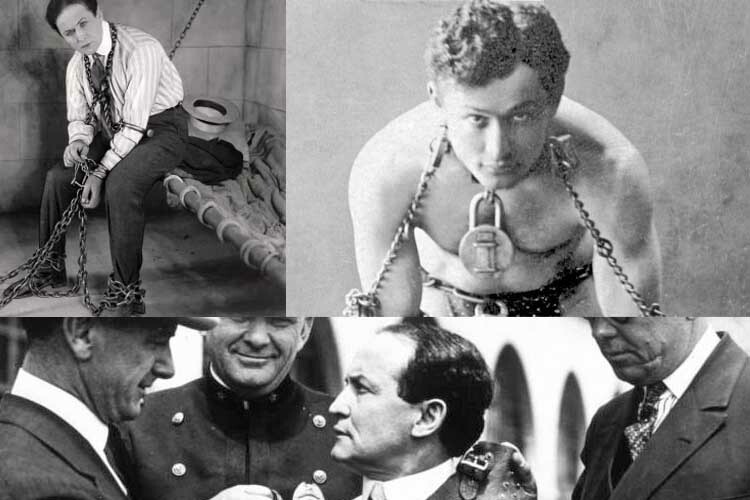 Houdini gained fame in America after escaping impossible prisons. Winning the hearts of Americans, he travelled to Europe where his best magic tricks performed in coffins, skyscrapers and underwater were witnessed. 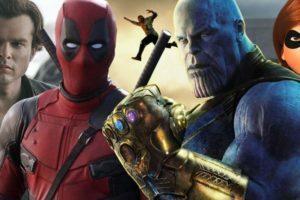 He later took a step into the film arena earning a star on the Hollywood Walk of Fame. 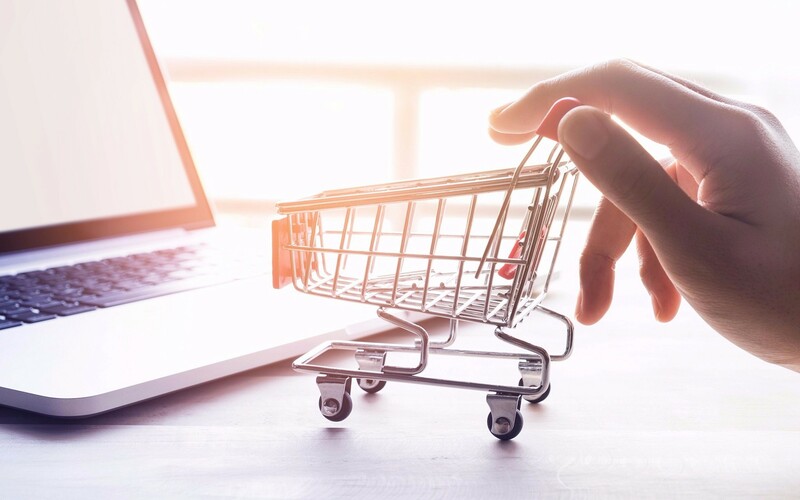 ‘The most commercially successful magician in history’ as described by Forbes, David Seth Kotin aka, David Copperfield is an American magician born in 1956. In his career of 40 years, Copperfield earned a star in the Hollywood Walk of Fame, 11 Guinness World Records and is acknowledged by the US Library of Congress as a Living Legend. His television specials with impressive illusions and storytelling have had 38 nominations and won 21 Emmy Awards. A remarkable act of Copperfield is the disappearance of the statue liberty expressing value of freedom. Christopher Nicholas Sarantakos, widely known as Criss Angel, born in 1967 is in the top of the list of famous illusionists and magicians. Having begun his career in New York, he moved to Las Vegas Valley where he starred the show “Criss Angel Mind Freak”. 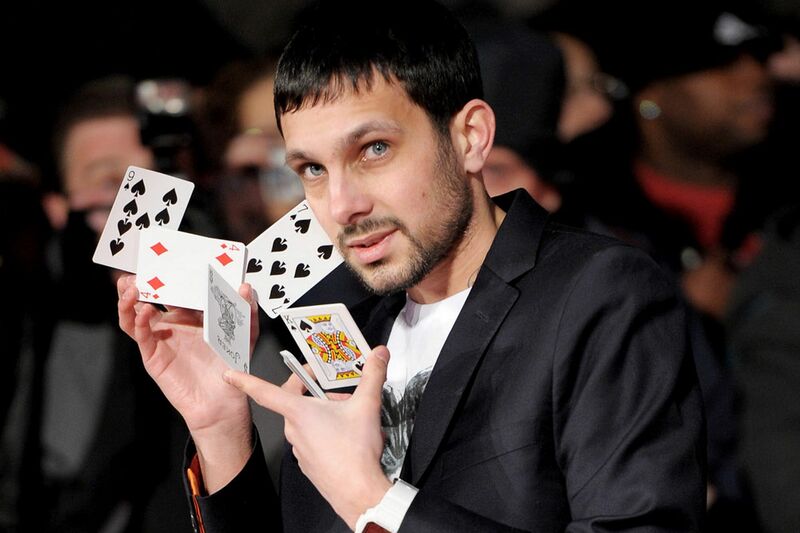 Named the magician of the decade in 2009 and magician of the century in 2010, Angel holds several world records set during this performance. Criss Angel is the magician who has most prime time TV hours. He later authored Mind freak: Secret Revelations. 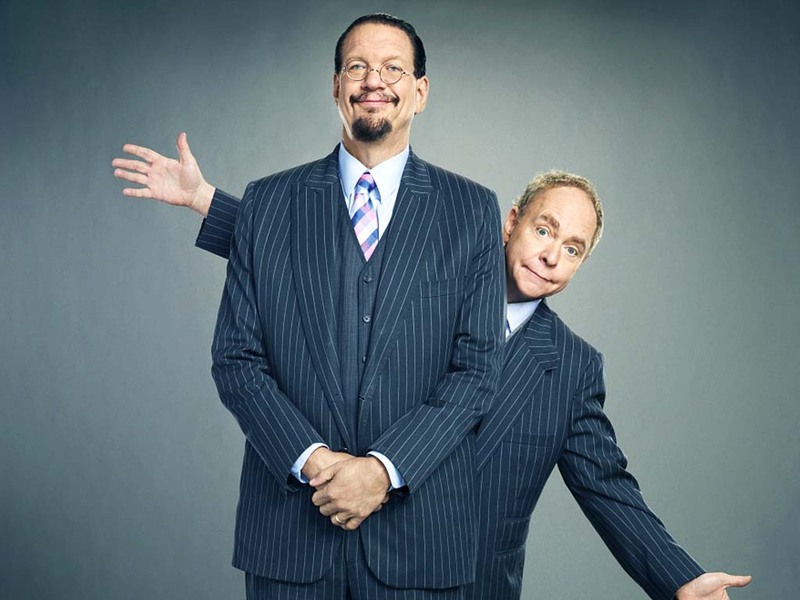 Penn Jillette and Teller are an American Magician Duo famed for magic acts with doses of comedy since the 1970s. 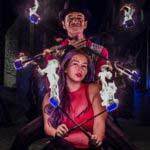 The duo is most-known for starring in “Penn & Teller’s Magic Mystery Tour” television documentary with its focus on street magic. Penn & Teller have been featured on television and stage shows including “The Rio” aka, the longest running headlining act in the history of Las Vegas which is performed up-to-date. They add uniqueness to their acts as Penn acts as the orator whilst Teller only communicates nonverbally. Renowned for their acts using white tigers and white lions, Siegfried and Roy is an American-German duo of celebrated magicians. 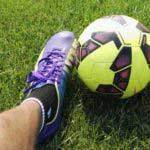 They began their journey in 1990 until 2003 when Roy had to face an unfortunate injury from a tiger. In this time period, the duo starred in the most visited show in Las Vegas, “Siegfried & Roy at the Mirage Resort and Casino”. This duo also produced “Father of the Pride” in 2003 and 2004. 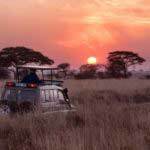 Siegfried and Roy retired in 2010 after being in the show business for 20 years. 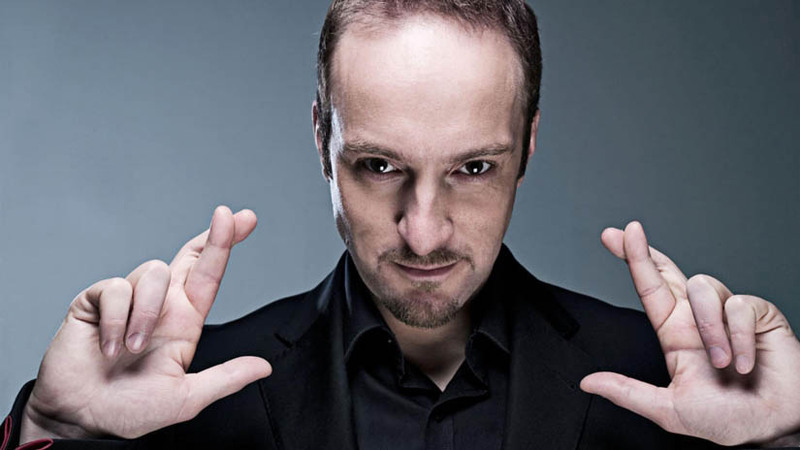 Known as an English illusionist, a mentalist and an author, Derren Brown, born in 1971 started his journey with his “Derren Brown: Mind Control” Television debut. He won two Laurence Oliver Awards for stage shows Svengali, 2012 and Something Wicked This Way, 2006. Derren Brown is also the proud author of books written for the public as well as magicians. Brown doesn’t take credit for any supernatural powers but most of his acts defy such claims. His magic acts are based on showmanship and psychological misdirection, according to Brown. 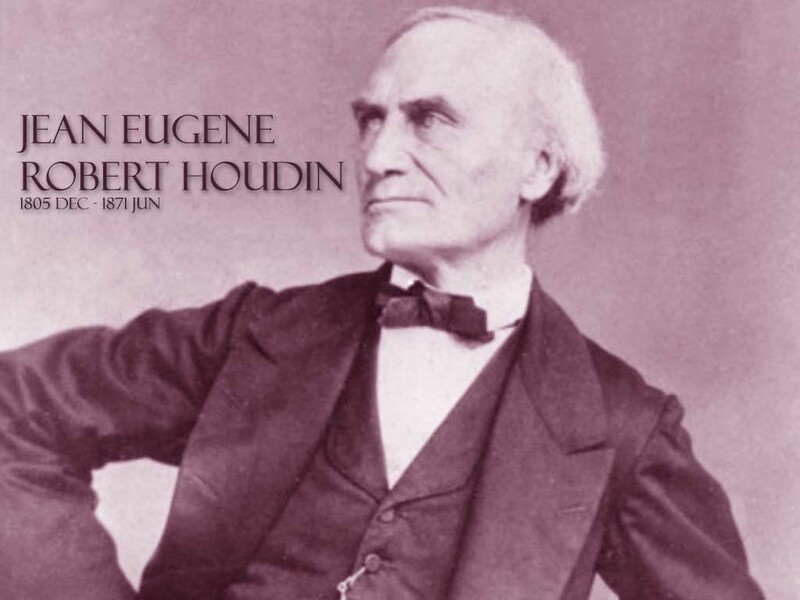 One of the greatest and famous magicians in history, better known as the father of modern magic is Jean-Eugene Robert-Houdin. Born in 1805, France, Robert-Houdin inspired The Great Harry Houdini. With his career as a watchmaker, his knowledge in contraptions and electricity uplifted his performances and his showmanship. The French government engaged Robert-Houdin and his magic tricks to suppress a revolution in Algeria. Starting in 1845, he ran a successful magical theatre for 10 years before his retirement in 1855. This remarkable magician passed away in 1871. Born in 1928, Randal James Hamilton Zwinge, aka, James Randi is a Canadian-American magician. 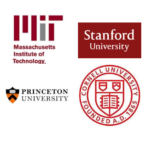 His stage magic tricks has challenged pseudoscientific and paranormal claims, which led him to be the CO-Founder of Committee for Skeptical Inquiry (CSI) and the founder of James Randi Educational Foundation (JREF). 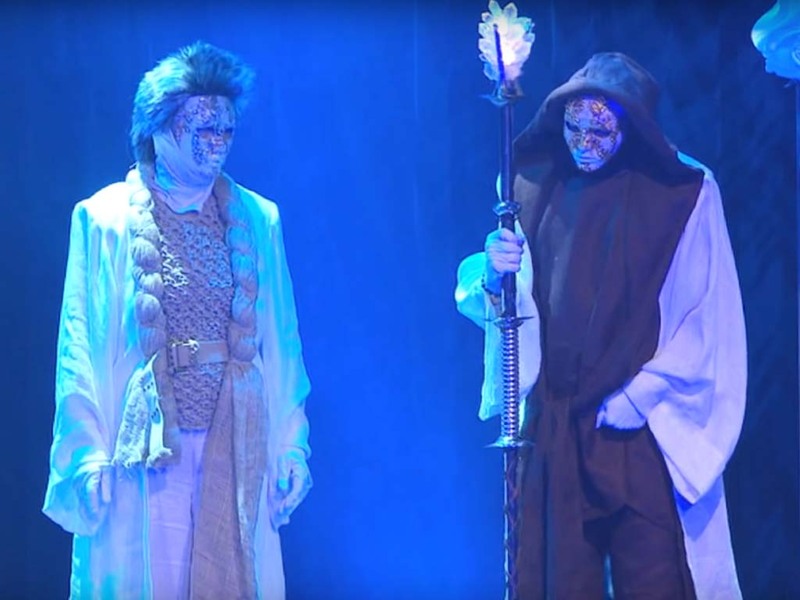 He first stepped into the stage as The Amazing Randi. He later decided to spend most of his time investigating supernatural and paranormal claims, which are known as “woo-woo” by Randi. 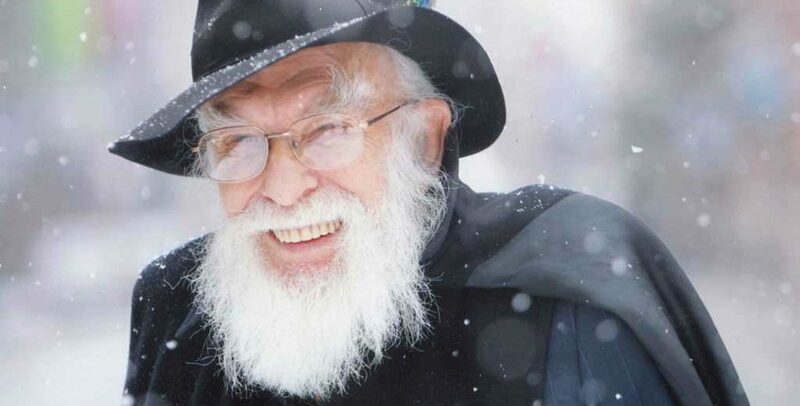 James Randi retired from magic at 60 and retired from JREF at 87. 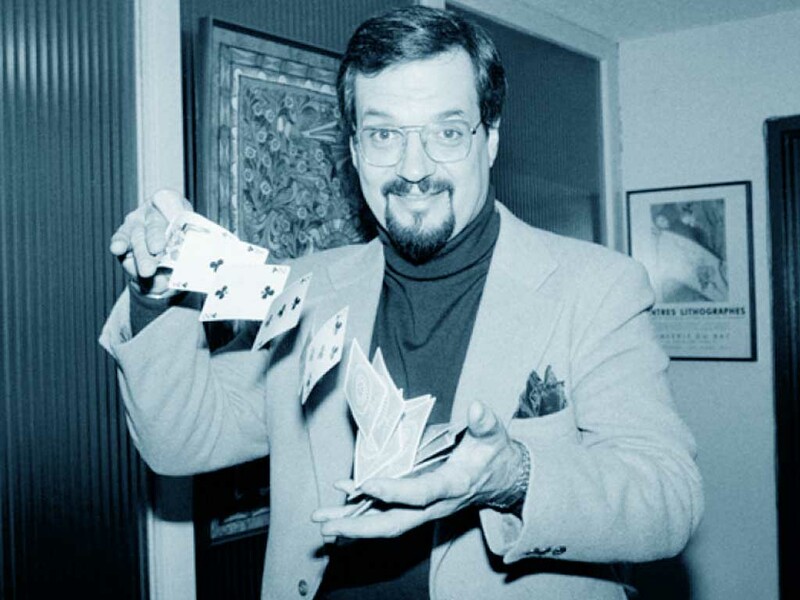 Known as a television performer and a stage magician, Harry Bouton Blackstone Jr. was born in 1934. He had the influence of stage magic from a young age as he was used as a prop in father’s (Harry Blackstone Sr.) acts. He is known for pulling out rabbits from his hats and sleeves with a count of 80000 rabbits in his career. Blackstone Jr. developed modern acts and also performed some of his father’s illusions occasionally. He is celebrated for his illusion at SeaWorld featuring DC comic superheroes.